A boy wakes up in the middle of the forest. He has no idea who he is or how he got there. With the help of various people and animals, as well as a sword that has special powers, this ronin finds his way through multiple adventures. When a village needs his protrection, he must learn to fight with honor for the peasants he is saving, and for himself. A boy wakes up in the forest with no memory of who he is or where he came from. Through the course of this series, Ronin undertakes many adventures that push him to his limit. Along the way, he meets people who help him grow and learn what is important. 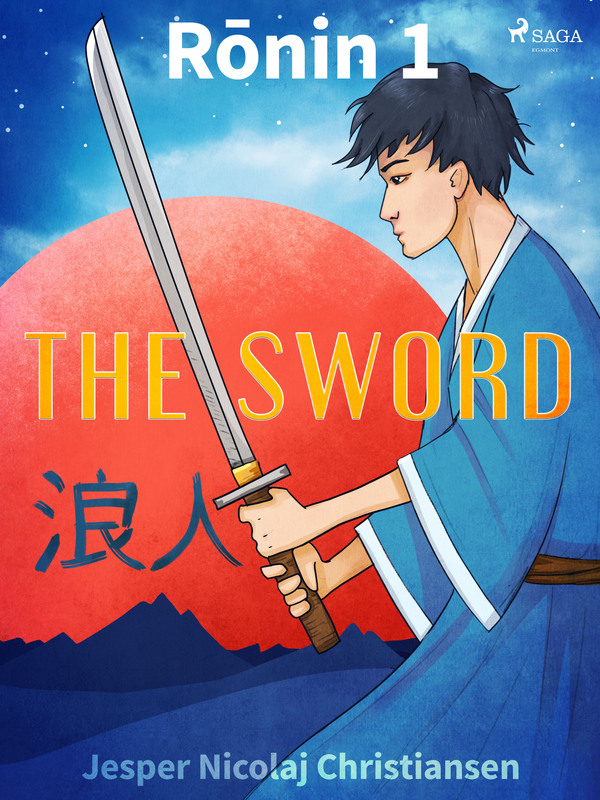 With the aid of his magic sword and the powers it brings him, Ronin fights for good. On every adventure, Ronin comes closer and closer to understanding who he truly is. Jesper Christiansen (b. 1972) is a Danish writer. He is a graduate from the Writers' School for Children's Fiction and he writes adventure and fantasy stories for children of all ages.